Hay there Lovelies, So I know the brand i'm going to talk about today is not the best known but it is defiantly a brand to be exited about. 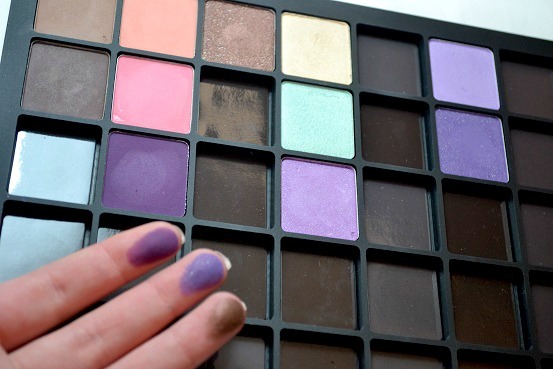 today i'm doing my updated review on Inglot eye shadows. 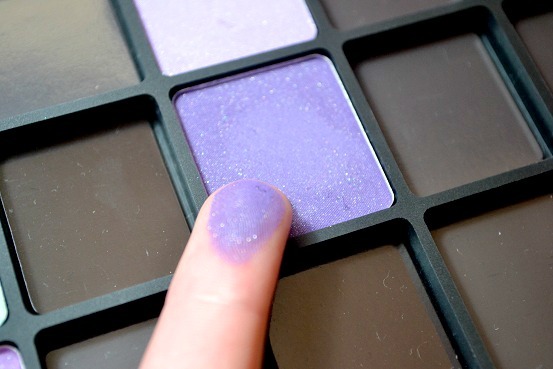 if you have followed my blog from the beginning you will know that I think inglot is an amazing brand and there eye shadows are amazing, well here is an update on the review I did in the beginning. Now first of before I get started with the review I would like to tell you a little about inglot. 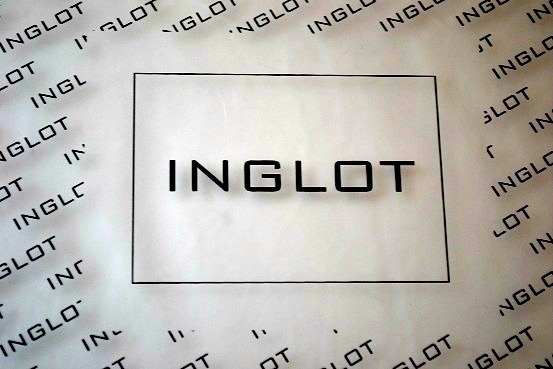 Inglot was founded 25 years ago by Wojtek Inglot who was a chemist wishing to produce high quality cosmetics at a low price. it was founded in Poland. Inglot is not the most well known brand as it has not been in the Uk for very long, there are only 3 stores in the whole of the UK. 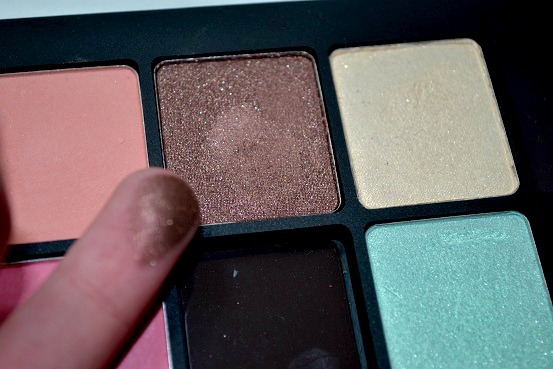 My review is on the Inglot eye shadow freedom system. I know have the 40 pc palette which I will fill slowly. 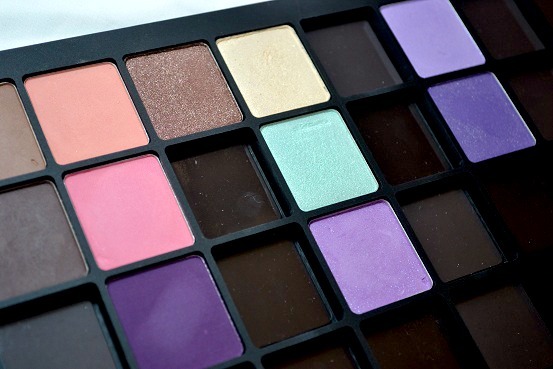 Inglot have a lot of different sized freedom palettes from 2pc to 40pc. I did have the size 10 but now I have the 40pc one as I love inglot eye shadows. 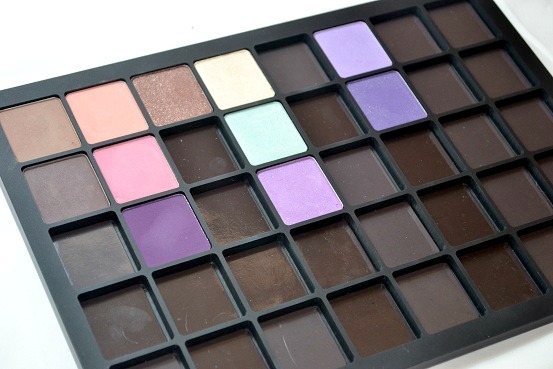 Inglot have such a big choice of eye shadows to choose from and all there eye shadows are supper pigmented. Inglot is avordable so basically anyone can buy it being only £4.50 an eye shadow. inglot offer pro cards to makeup artists were you can get 20% discount. also inglot do not test on animals. There are many different textures but all are like butter and feel soft and are supper pigmented. 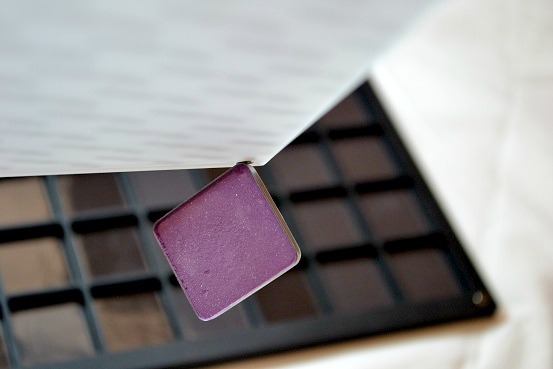 the palette is very sturdy and the magnetic part is supper strong as well so the eye shadows will not fall out. This is a plus and a bad thing, as the eyeshadows are very magnatised in there, they can be quite hard to get out. I have found two ways to get them out though, use like a broken bobby pin or use the magnet and get them out like that. 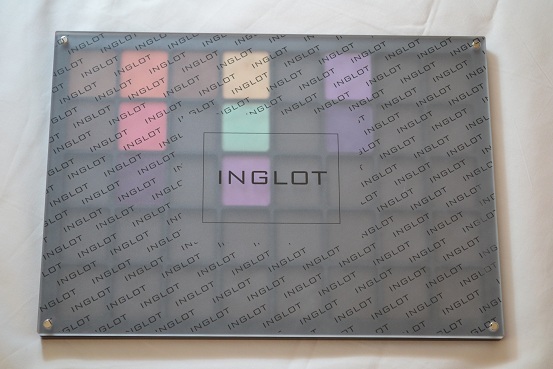 I'm also not to happy that you cant find inglot in many places as I know the brand would be very popular. you can find inglot online or in store. there are 3 inglot stores in the UK so far, Aberdeen, Sterling and London. You will also be able to order over the phone. If you have any other questions about inglot feel free to ask me. I'm definitely going to invest in an inglot palette at IMATS! 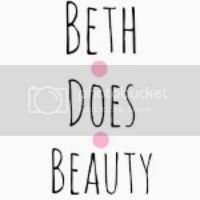 Did you do a make-up artistry course to become a mua or are you self taught? you should defo infest in some hun. Oooo these looks gorgeous! It's a shame we don't get them here! 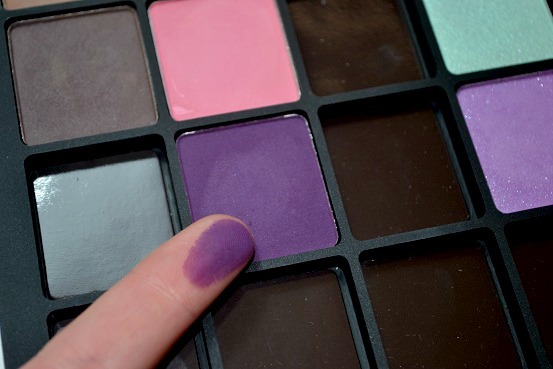 I've heard of Inglot so much, they're very well known for pigmented colors. I'm dying to get myself some, but we don't have any counters in Singapore so I've been contemplating getting my sister to send me some from Poland :p I'm just worried they might get damaged in post, so am putting off the thought until I (hopefully) return for a holiday in Christmas... Fingers crossed! 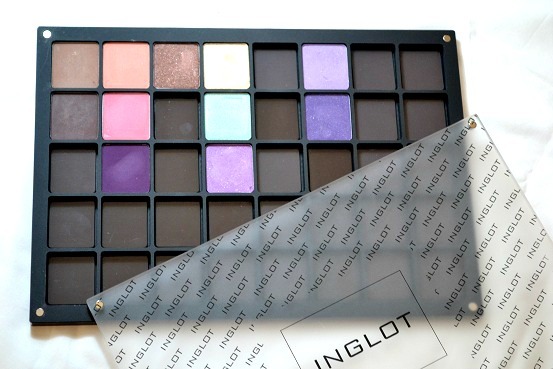 I really want to try Inglot! I love the shades you picked out, too-so pretty! Oh wow, those are awesome! I know LetzMakeup on Youtube likes Ingot a lot and I (foolishly) assumed that as a lot of MUA's and such like it then the shadows would be expensive like MAC. If they're only £4.50 I think I may have a new brand to lust over... I love the colours you have as well, the Aqua looks beautiful.